The Nonwovens Innovation and Research Institute (NIRI), a high-tech university spinout specialising in product design and development in textiles, is developing varied applications for their novel technology. One such application is in filtration, e.g. for use as a blood filter to remove blood group specific antibodies, so producing a universal plasma suitable for all blood groups. 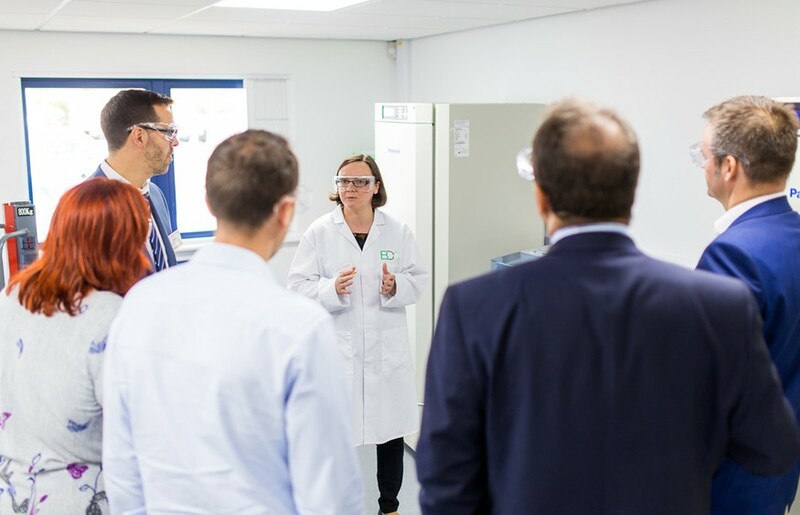 This novel work is already attracting keen interest from market leaders in filtration and is just one of many exciting projects in their pipeline. Traditional nanofibre technologies produce weak fibres with poor abrasion resistance, which makes them unsuitable for the rigours of many filtration applications. The technology used by NIRI is the only one of its kind in Europe and is able to overcome these problems. But it is small scale. 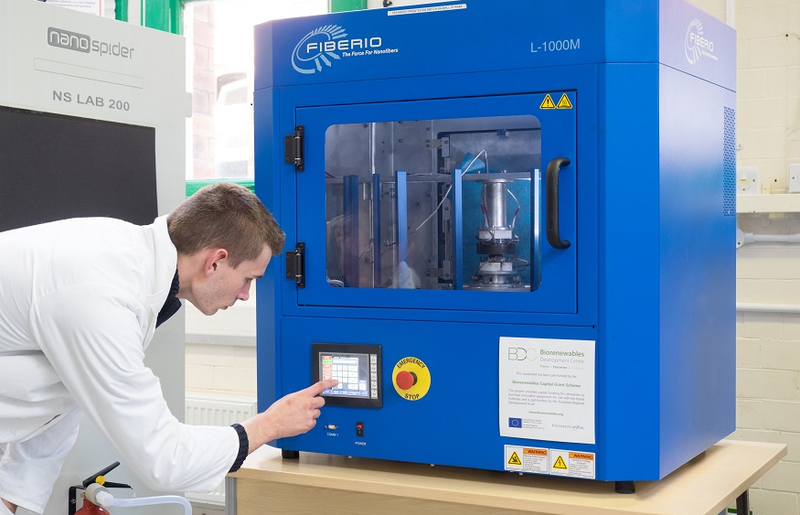 “The ERDF grant allows us to make samples large enough to prove the feasibility of our prototype filter media. This, in turn, will enable us to develop new products,” Matthew added.